This product is the perfect low-cost intruder deterrent, giving you extra security and peace of mind. 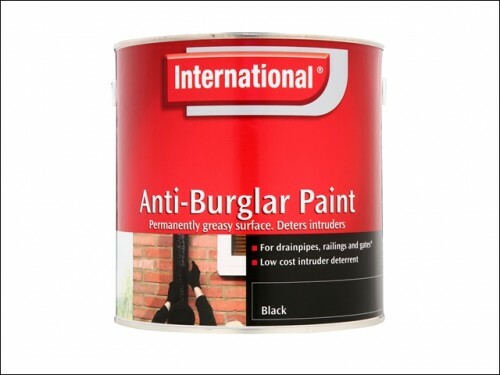 The paint leaves a permanently greasy surface, restricting climbing and so deterring intruders. It can be used on drainpipes, railings and gate or fence tops.